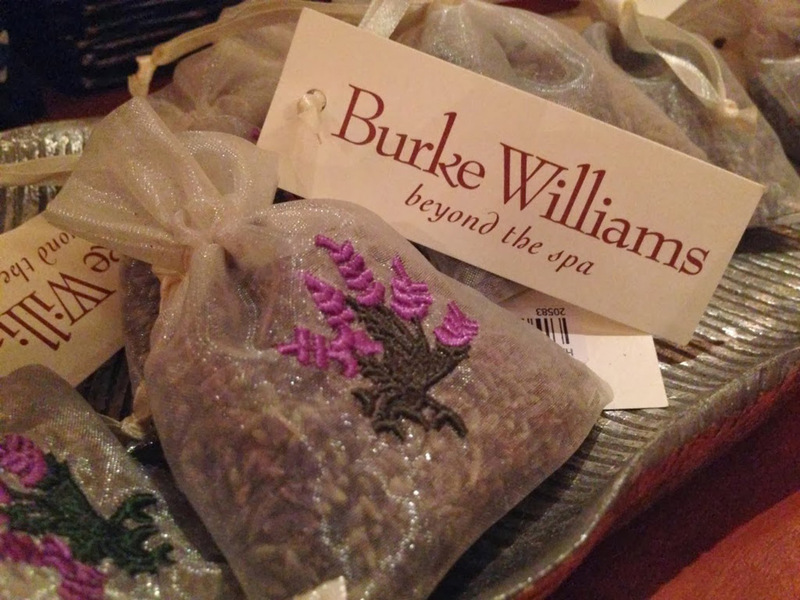 If you’re in search of a getaway from the stress and problems of life, Burke Williams offers a spa getaway for you. With a variety of treatments including massage therapy, skin and nail care, chiropractic therapy, and spa treatments, you’ll be sure to find something tailored to your needs. There are 10 different locations in California with Woodland Hills, Santa Monica, West Hollywood, Pasadena, Sherman Oaks, Orange, Torrance, and Mission Viejo being in Southern California, ensuring that your getaway is conveniently near you. Reservations must be made in advance and spa guests can enjoy use of what the luxurious facilities have to offer with treatment purchase. Relax, breathe, and take in the health benefits and stress relief that a custom massage from a professional ensures. Packages offered include the signature Burke Williams Massage combining essential oils; warm heat pads, Chinese herbs, and signature massage lotion. Try a Pure Relaxation Massage that uses Swedish and circulatory massage strokes to increase flexibility and circulation. You can also choose from Deep Tissue, Swedish Combination, Pregnancy, Japanese Shiatsu, Swedish/Shiatsu and more. Looking for something completely unique? Burke Williams has created five different treatments. Hunter’s Retreat exfoliates through scrub massage, cleansed with wheat stalks in exotic oils while warm water cascades down your body, and moisturized with kneaded oil. Another treat is Savannah’s Surrender consisting of mineral salts being massaged into the skin, rinsed off, and washed with exfoliating gloves and cleanser, and then warm organic mud is applied and then washed off. Lastly, invigorating peppermint menthol awakens your senses. One fan-favorite package is known as A Day of Beauty, which focuses on—you guessed it—beauty treatments! It begins with the Spa Bath, then 25 minute Salt Glo or Sugar Glo, 50 minute Swedish Burke Williams Massage, on to Anti-Aging Facial, and then Spa Manicure and Pedicure. Guests receiving a service of $75 or more can enjoy complimentary amenities including the whirlpool, steam room, sauna, showers, and fully appointed vanity area. 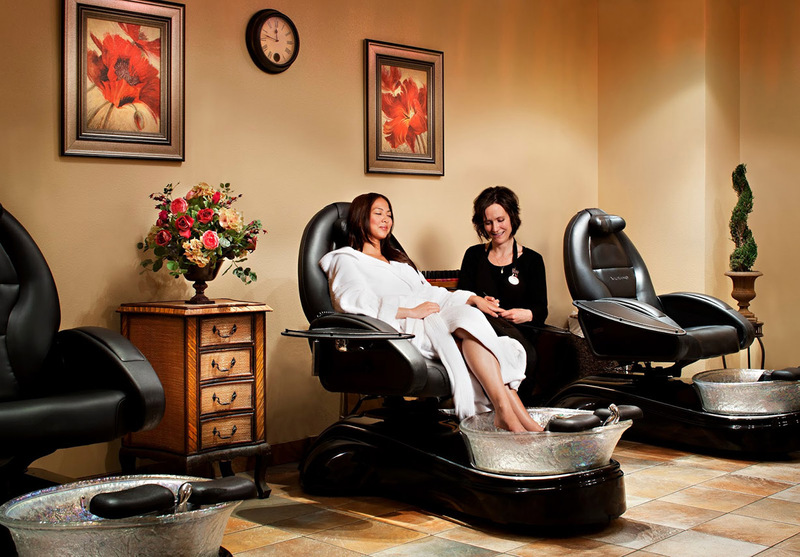 If you’re really looking to treat yourself, A Day Beyond is an extravagant experience including a Spa Bath, 25 minute Salt Glo or Sugar Glo, 50 minute Swedish Burke Williams Massage, 50 minute Spa Style Facial, 25 minute Foot Massage, Emilee’s Intrigue Signature Treatment, a lunch from a nearby restaurant of your choice, and a Spa Manicure and Pedicure.